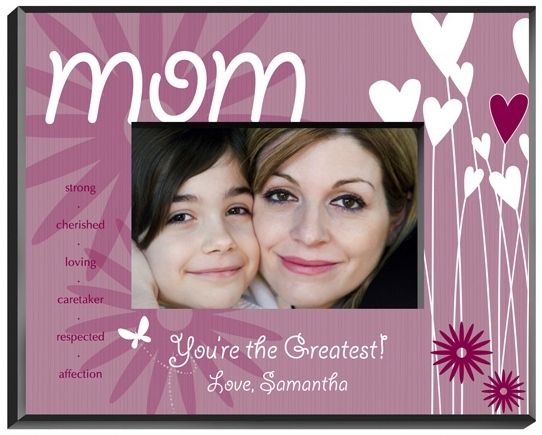 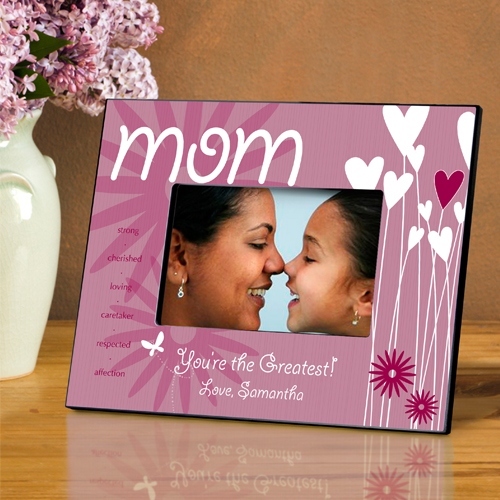 * Honor that special friend, sister, mom, or other woman who's made a difference in your life with this perky pink and purple-colored personalized picture frame. 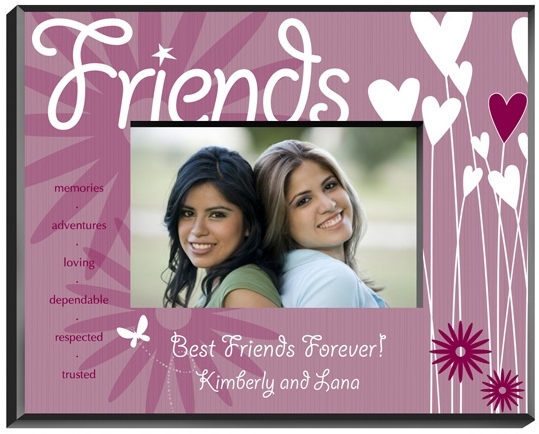 * This photo Frame is decorated with whimsical heart-shaped flowers, daisies, and a graceful butterfly, this frame includes words of love and plenty of room for your own personal sentiment. 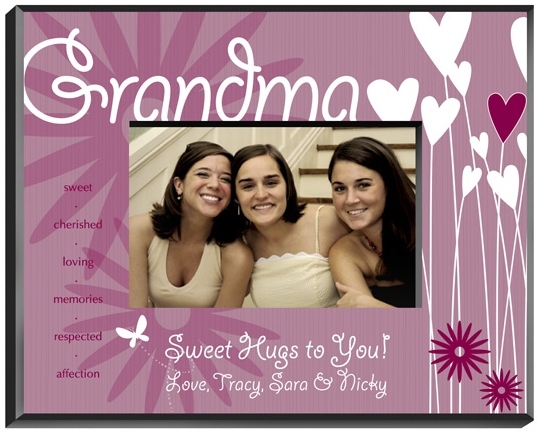 * Personalized Frame holds a 4" x 6" picture.